It’s been a long time coming, but David J (Haskins) is returning to his roots. 40 years since the formation of Bauhaus, he has announced two one-off solo UK concerts in between festival dates with Bauhaus vocalist Peter Murphy and their newly-announced world tour, including‘ Back to Beck, a historic intimate event at the studio in Wellingborough, England where ‘Bela Lugosi’s Dead’ was recorded. Released on August 6, 1979 by Small Wonder Records, this is considered the first gothic rock release. Featuring lyrics composed by David J, this massively significant single led to a John Peel session, two years of charting in the British independent charts, and being signed to 4AD Records and, later, Beggar’s Banquet. 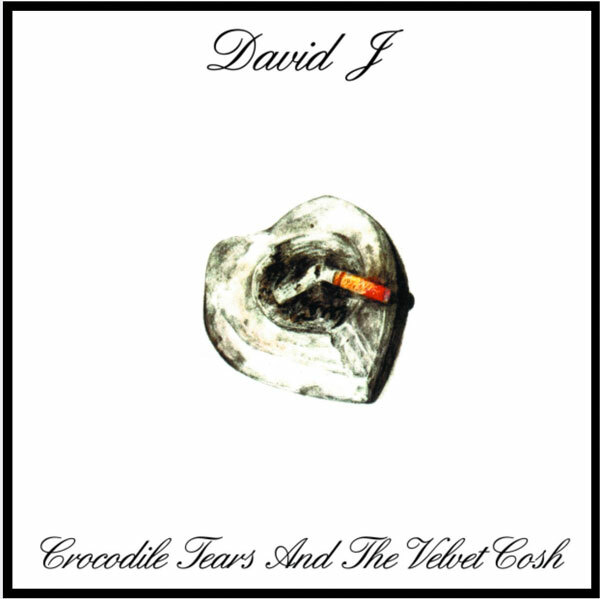 David J is also returning to his roots in another way, reissuing his solo album ‘Crocodile Tears and The Velvet Cosh’ LP on September 7. This was his second solo release after Bauhaus’ disbanding. Released on Glass Records in 1985, the label’s new incarnation, Glass Modern Records, will release this remastered David J classic on 180-gram heavyweight clear vinyl with inner bag featuring all the lyrics, plus new sleeve-notes by David Barker of Glass Records. Order ‘Crocodile Tears And The Velvet Cosh’ via Bandcamp and ‘Who Killed Mr. Moonlight’, his book on his Bauhaus years, via David’s website. His latest album ‘Vagabond Songs’ (2017) can be ordered here. Tickets for David J solo UK dates are available here and Peter Murphy-David J tour tickets can be ordered here. 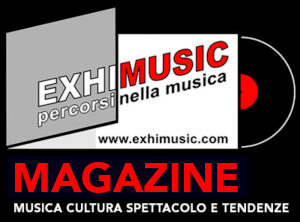 Oggi è Venerdi 19 Aprile 2019 – Sono le ore 06:34.